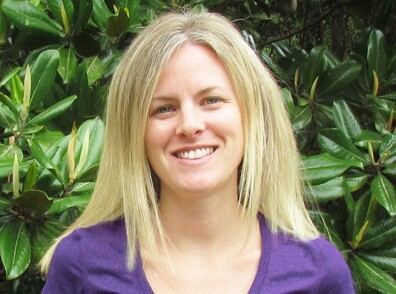 Kelly Crapps is our Lead Physical Therapist and State Director in South Carolina. She has been a physical therapist for over 10 years. She graduated with a Masters degree in Physical Therapy from the Medical University of South Carolina in 2003. Prior to joining the THA Group team in 2009, she worked in outpatient orthopedics. Kelly received her Manual Therapy Certification from the University of St. Augustine in 2007 and is also the editor of the South Carolina chapter of the American Physical Therapy Association (SCAPTA) weekly newsletter.